Truck or tractor lockout service in the Lehigh Valley is available by LockTech24/7. 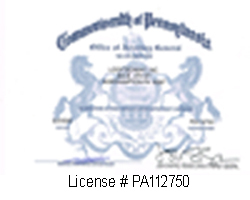 Our auto locksmiths available 24 hours to unlock your truck in Bethlehem, Allentown, and Breinigsville PA. The Lehigh Valley is a metropolitan area in Eastern Pennsylvania. Many truck rivers drive through our area from New York to Philadelphia. Tractor Truck Lockout in Bethlehem is only one phone call away. When a truck driver stops to load or unload his truck, he intends to forget the key in the ignition lock. As a truck driver, you know, a lockout situation can be a big mess to your daily schedule. It can happen to you, too. You also can lock yourself out of your truck when you stop to eat something on the road, for instance, a truck stop station. Perhaps you get paid by the hour, perhaps you get paid by the miles, or maybe you get a commission. in any way, you’re losing money. Don’t let a truck lockout situation to ruin your day, call us soon as possible with an intention to get fast emergency locksmith service. Forgetting your keys inside your truck shouldn’t be a pain. When you call a local locksmith, you can get out of troubles in a pretty quick time. Don’t be hard on your self, it happens to all of us. Please calm down and remember, you can rely on LockTech24/7, don’t hesitate to contact us, day or night. We can unlock any 18 wheeler truck, 20′ or 40′ tractor. Whether you drive a Freightliner truck or International truck, we can unlock your door. Our automotive locksmith is usually serving the area from Easton to Breingville, but we’re happy to drive the extra mile if you’re locked out in Kutztown PA.
We believe, as a truck driver who depends on fast delivery, you want fast truck lockout service. It is very important to you, in order to be on the road, driving to your next location. Truck drivers from all around the country drive through the Lehigh Valley PA, and perhaps, you too. You also hurry to atop in a nearby city to unload your tractor in the next city, could be the nearby State. Please remember, in any case of a truck lockout, we’re here to help. In addition, if need to unlock a King Pin lock, or you’re locked out of the cargo space of your tractor, we can help you, too. 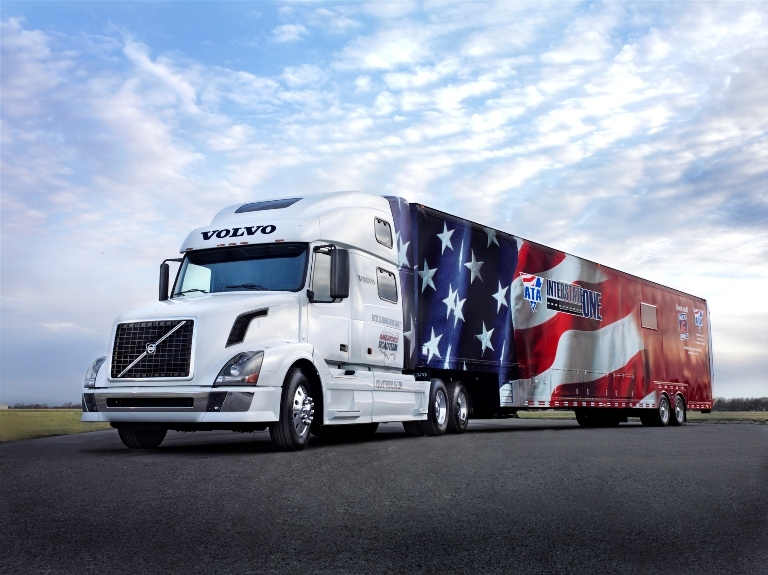 Our automotive lockout experts can unlock any type of truck and trucking locks. 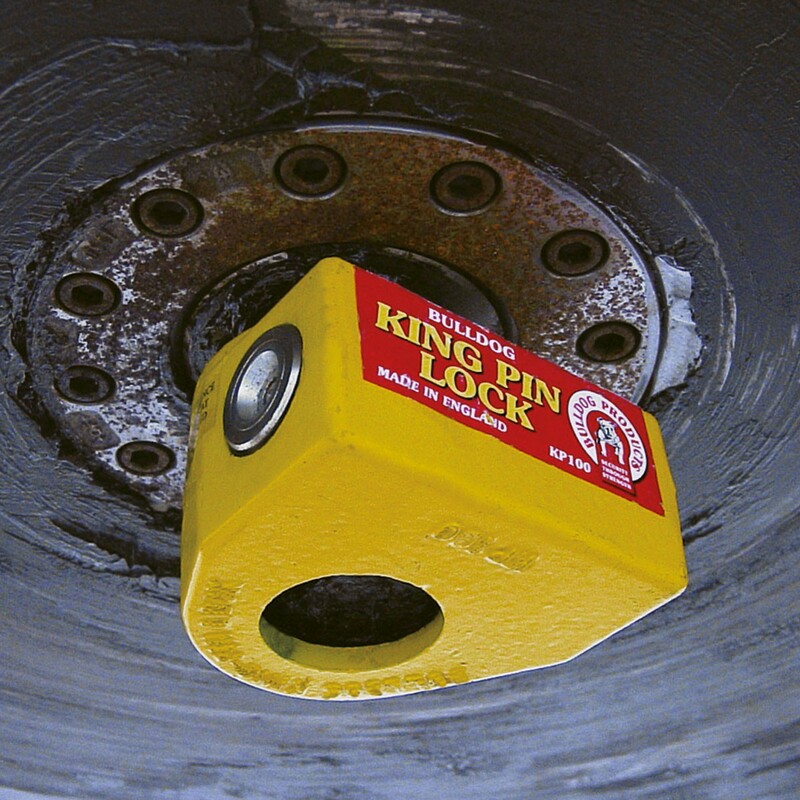 A Kingpin Lock is a lock that secures the truck with the trailer that attached behind. Usually, a kingpin lock is located underneath the truck, exactly where the truck and the trailer are connected to each other. In general, you’re unable to disconnect the truck from the 40 feet trailer if you’ve lost the keys. In these cases, we’re able to pick the lock in order to remove the kingpin away. If you have a new kingpin lock to install, we can definitely help you. In the past several years, we have been helping many trucks, tractor, or 18 wheeler truck drivers across the Lehigh Valley PA. Our professional truck lockout specialists can unlock your truck as easy as it can be. Wherever you’re located around the Lehigh Valley. right now, we’re here to help. And whatever year, brand, and model of tractor you drive, we can unlock your truck in no time. In some cases, we’re able to make a new key to your tractor. We can duplicate your truck key on site in order to make you a spare key to your truck. Most of the time, you better have a spare key to your truck, in order to prevent lockout situations or lost truck key incident. LockTech24/7 automotive locksmith can copy your keys, while you’re waiting on-site, and in a fairly timely manner. Automotive lockout and car keys duplication service are only one phone call away, please call us now. Please put in mind, there are hundreds of different keys and key-ways to tractor locks. So if you have an original key to your 18 wheeler truck in hands, and we have the blank key that fit your truck in stock, we can definitely help you, within 20 minutes of your call.